Stunning 5Bed/4.5Bth atrium ranch in The Legends! Open concept flrplan w/4900+sqft of living spc including W/O LL. 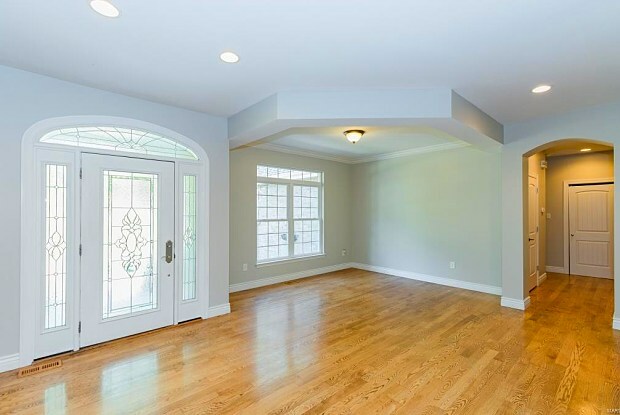 Inviting Entry opens to formal Dining Rm w/coffered ceiling & wood floors. French doors to Offc (opt 6th Bedrm). Vaulted Great Rm w/gas FP & built-in cabinets; spacious Kitchen w/42” cabinets,granite,tile backsplash,pantry & Breakfast Rm. Gracious Master Ste w/spectacular views of yard, walk-in closet & full Bth w/dual vanities, jetted tub w/garden window & shower. 2 add’l Bedrms share Jack & Jill Bth. Main Flr also finds Powder Rm & Laundry Rm! Spindled staircase leads to W/O LL w/large Family Rm, stacked stone fireplc & wetbar, 4th Bedrm w/full Bth, 5th Bedrm, 4th Full Bath & Rec Rm w/French doors to paver stone patio. 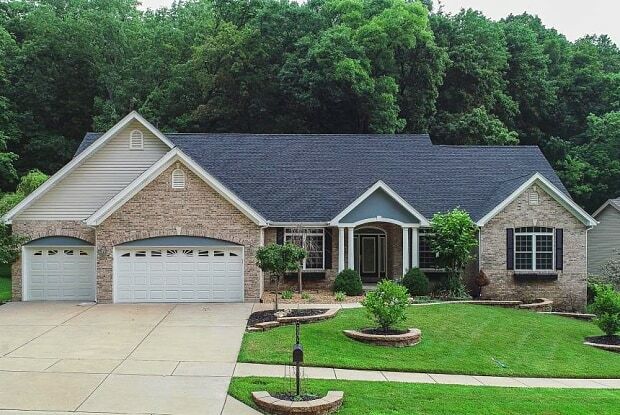 Highlights:3car garage,fresh paint & newer carpet. Enjoy the private backyard & short walk to neighborhood pool! Award-winning Rockwood Schools! Convenient to restaurants & shops;easy access to Hwy 44! Pets negotiable, with additional deposit. Have a question for 777 Southern Hills Drive?